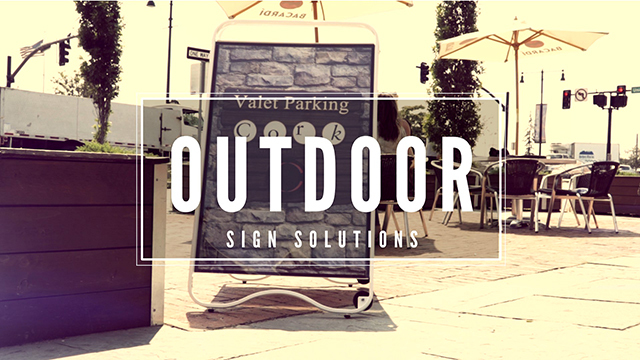 Get a small taste of some of our outdoor sign displays that are available today in this video! This promo will highlight some of the creativity you can have as a business owner when promoting your menu, product features, or services. Check it out!